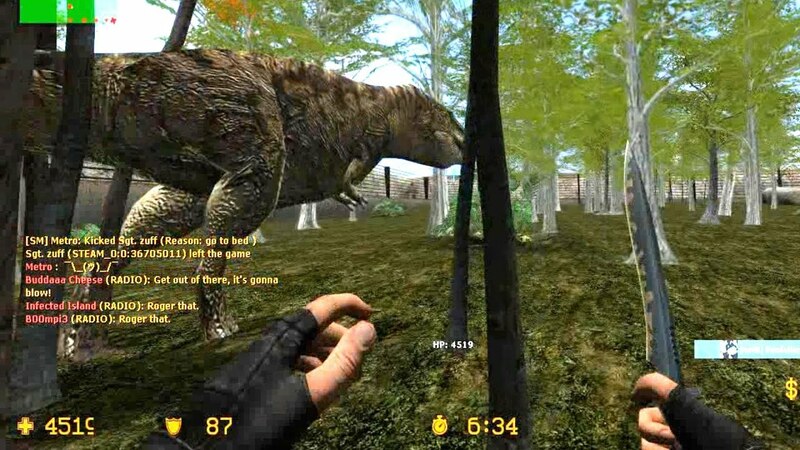 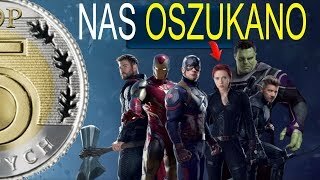 THANOS NA ZIEMI? 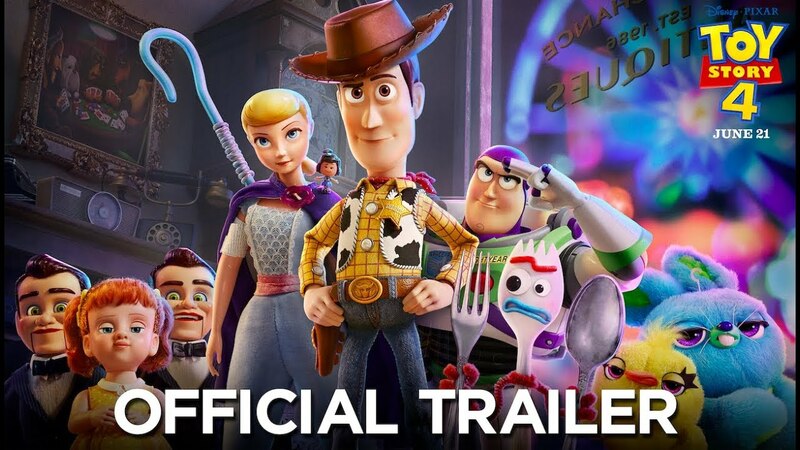 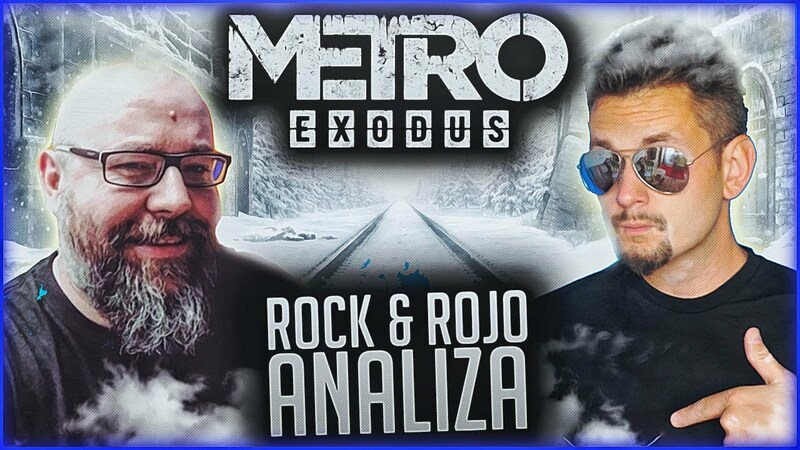 ANALIZA 3 ZWIASTUNA AVENGERS: ENDGAME! 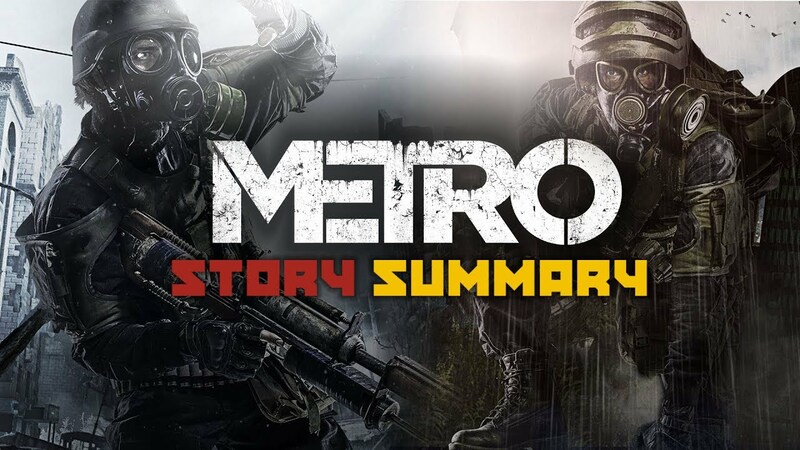 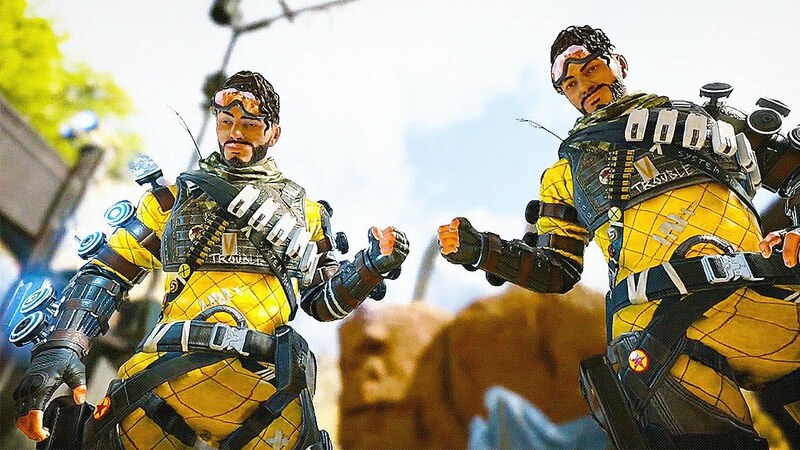 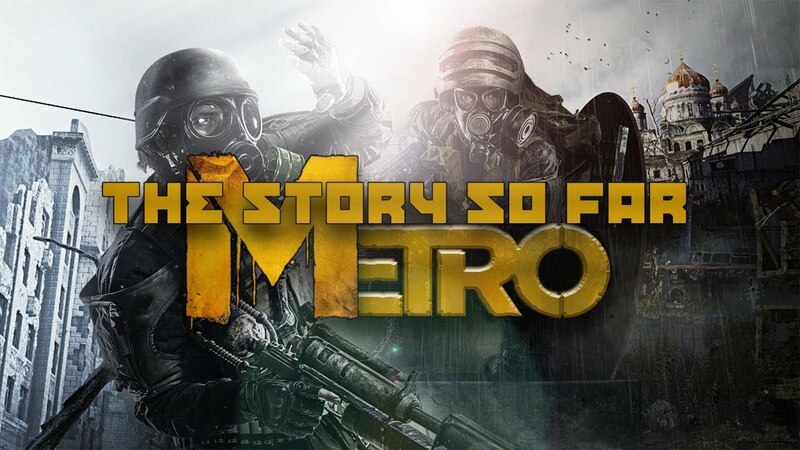 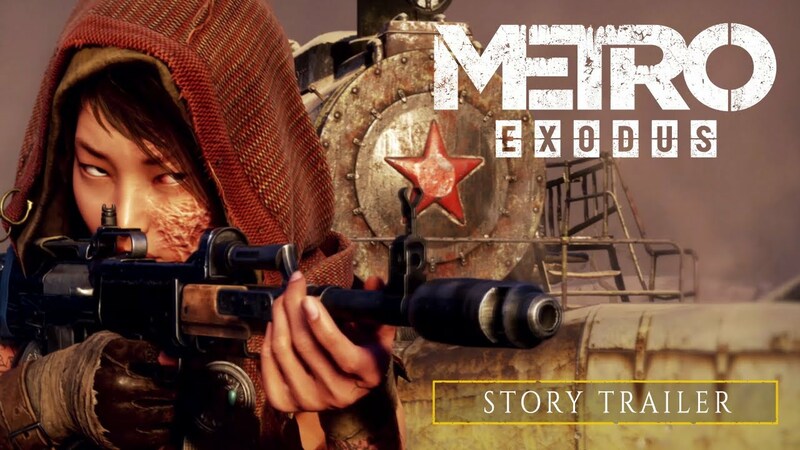 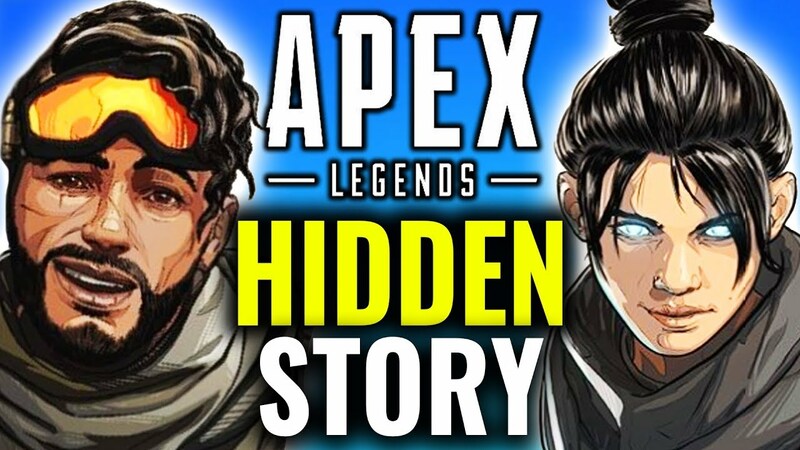 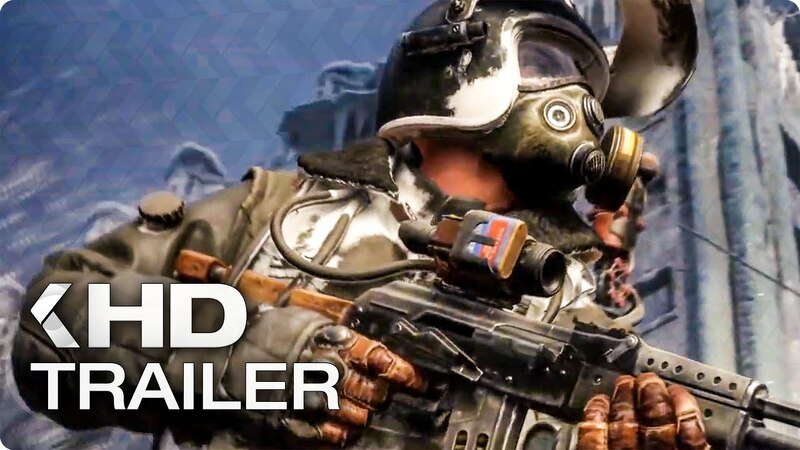 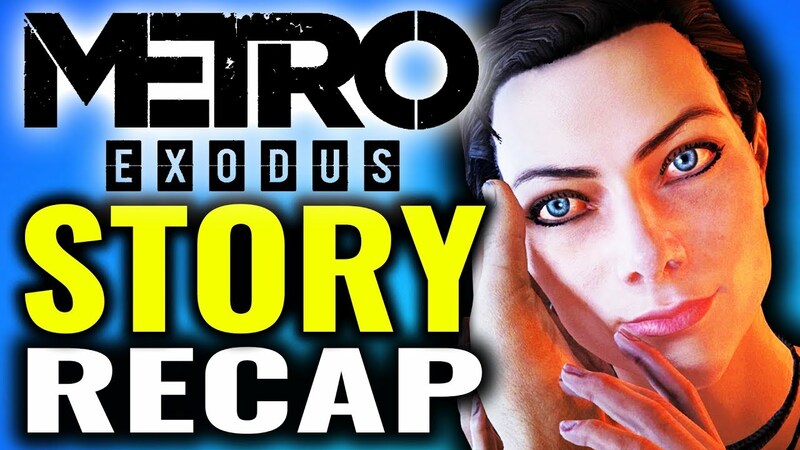 Metro Story Summary - What You Need to Know to Play Metro Exodus!